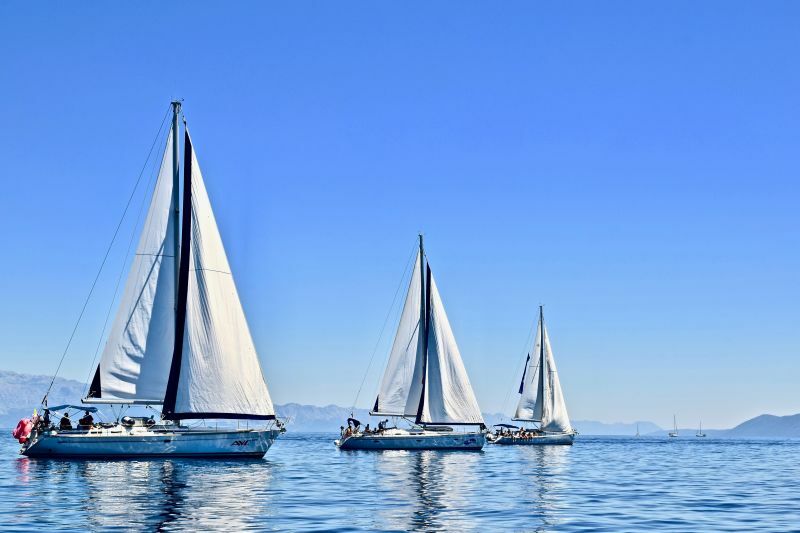 Home Sailing Tips Do I Need a Licence to Rent a Boat? ”Do I need a licence to rent a boat?” is one of the most frequently asked questions before booking a yacht charter. Regardless of whether it’s your first time on the water or you’re a life-long sailor, renting a boat with Zizoo and setting off along the coast of your dream destination is one of the ultimate holiday experiences. At Zizoo, we are providing our holiday goers with two options: bareboat charters or booking with a skipper. A bareboat charter is a boat hire without a crew or any provisions. 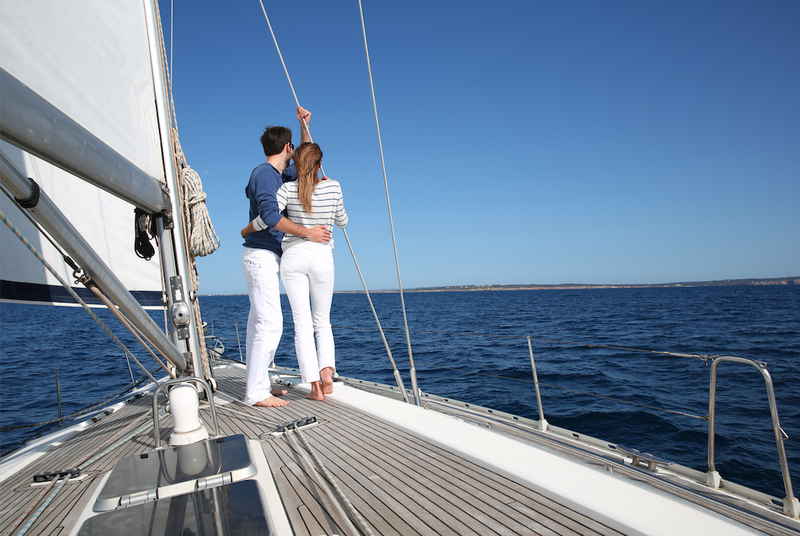 Bareboat charters offer you the freedom to go wherever you want, whenever you want. You can customise your itinerary, cook your own meals, and ultimately, be your own captain. It’s the best way to soak up the sun and relax on a private boat with your favourite people. Or, the book a skipper option is where we provide a person (the skipper) and optional crew to be in command of the boat and provide extras such as food preparation. The next step is choosing which type of boat you would like to travel on. From sleek and spacious motorboats to luxurious catamarans and classic sailboats, there are plenty of options to choose from (over 21,000 boats more specifically). However, all boats require you to have someone responsible for sailing. We’ve written the ultimate guide to help you find out what the best yacht charter option. So, keep reading below to find out more. Renting a boat from Zizoo with a valid boating licence. To rent a boat in most countries you’ll need an internationally recognised boat licence, such as ICC, CEVNI, or Radio Licence. These prove the holder has undergone formal training and has all the necessary boating skills to manage a vessel in international waters. If you have a licence from your home country, you can usually fill out an ICC application and send it in with proof of your current licence to receive an ICC certificate. If you want to know the details of your holiday destination and the licence required, contact our sailing experts directly. Boat licence requirements can vary from boat to boat. When renting a motorboat, the licence requirements often vary from those of a sailboat. The best way to determine what kind of licence you will need is to ask the charter you book with, and when you are booking with Zizoo, ask us. If you don’t have a licence and still want to enjoy an incredible boat holiday, you can choose the option to book a skipper with your boat. Each of our 21,000 chartered yachts in our 500 destinations is available with a skipper option. The skipper is responsible for sailing, navigation, and the liability of the boat. 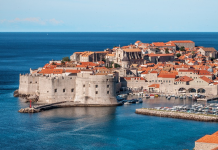 They are knowledgeable of local hotspots and can offer advice from sailing routes to the best local cuisine. If you are looking for adventure, the skippers will give you the opportunity to get involved, assisting them with raising the sails and dropping anchor. To be ahead of the curve, learn the basic nautical terms before you get on board. If you’re looking to relax, have no fear, they’ll also give you space and privacy to enjoy the tranquillity the sea. It is, after all, your dream sailing holiday. Renting a boat from Zizoo with the ”book a skipper” option. 1. Do I need a skipper? If you have to ask, you probably do. Even if you have some sailing skills, it’s great to have a skipper to take the lead. The skippers don’t just navigate. They are also responsible for the safety of the boat and passengers during the whole trip. It’s a demanding job and they have to know the area well. So, if your goal is to take a relaxing vacation to totally escape, you’ll probably want a skipper to take care of everything boat related. The skipper can also be your local guide for the area. He or she knows where to anchor and which islands are worth a visit. 2. Who chooses the skipper? When making your reservation, let us know if you need a skipper or not. If you do, the charters – who have great relationships with local skippers – will suggest a skipper for your booking. If you have any special requests or concerns, feel free to ask the charter. They are also happy and available to help. 3. Will my skipper speak English? Usually, your skipper will at least speak basic English, as well as the local language. It’s their job to be able to communicate with their guests and with the locals alike. However, if you’re concerned, simply communicate with the charter when booking. 4. 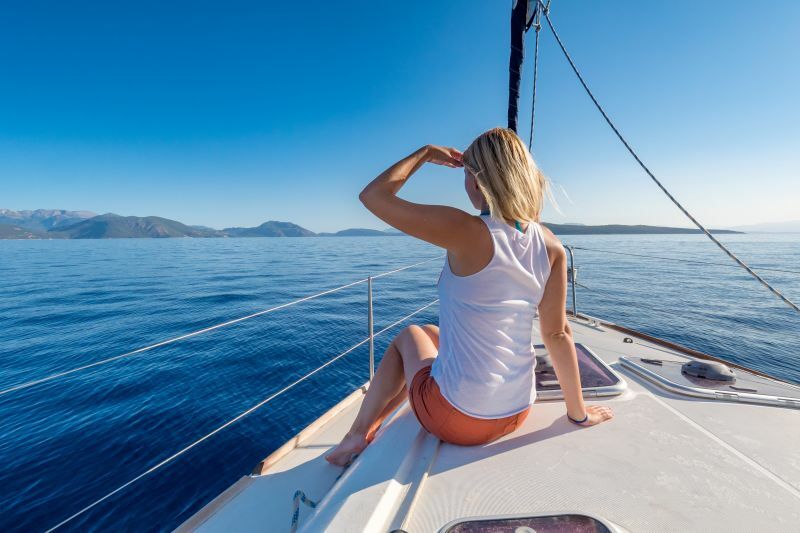 Are the skipper fees included with the yacht charter? No. Skippers work independently from the charters, so their fee is usually paid prior to boarding. Skipper fees can vary depending on a number of factors. However, you can expect to pay around €150 per day. Trust us, the cost is worth it. 5. Where does the skipper sleep? Most vessels have a small ”crew” cabin where the skipper sleeps. Keep in mind, if you book a boat where one is not included, one cabin in your boat must be designated for your skipper. 6. Am I responsible for feeding the skipper? Although on a work trip, hiring a skipper means considering one extra person on the boat. This means when buying food and beverages (non-alcoholic) for consumption on the boat, you’ll too have to consider the skipper. You won’t need to pay for food or accommodations while on land. Including the skipper when purchasing your provisions for days on board the boat is necessary. Renting a boat with Zizoo for your next boat holiday. Now that you possess all the knowledge about sailing with or without a Zizoo skipper, all you need to do is choose the perfect boat! Regardless of whether you want to sail bareboat or relax and enjoy the ride with the help of a skipper, we’re certain you’ll have the holiday of a lifetime. The sea is calling and the skippers are waiting. If it’s your first time renting a boat and you’re still looking for more information, check out our first-timers sailing checklist for an entire list of everything you’ll need to consider when planning your first sailing trip. In addition, if you are unsure of where to visit, read through our destinations guides for inspiration from around the world. Thanks for posting this. Your blog is so intriguing and very informative.